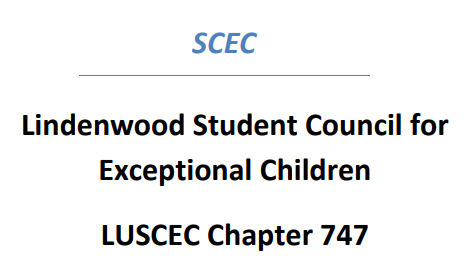 The Lindenwood chapter of the Council for Exceptional Children will be holding a luncheon to recruit new members on April 24 at the pavilion across from Young Hall. Rebecca Panagos, a full professor in the school of education, encourages anyone who wants to get involved with the Council for Exceptional Children to attend the new member luncheon. The luncheon, which will be held on April 24 from noon to 1 p.m. will be held at the pavilion across from Young Hall and invites new members as well as current ones to learn about the CEC, available officer positions for the upcoming school year and planning next year’s activities for the chapter. Panagos plans to have a list of events and activities that are in the works for next year at the luncheon as well. 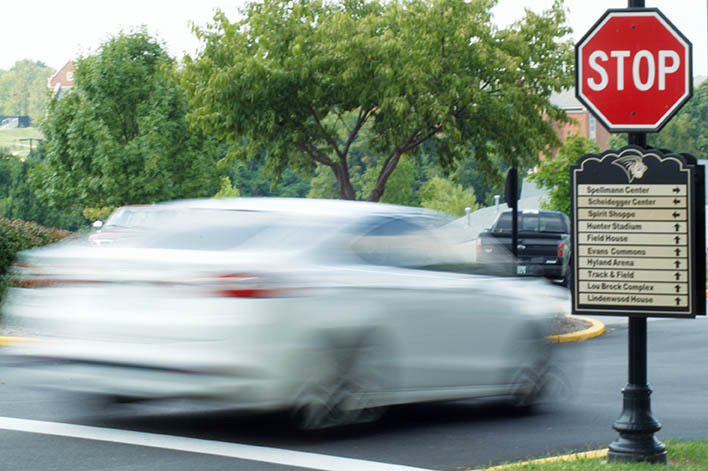 According to the Weekly Roar, the Lindenwood chapter of the CEC will be giving away gift cards to places like Panera Bread, Raising Canes, Starbucks and Arby’s. Students who are a part of the CEC have opportunities to attend yearly conferences all over the country. Past conferences have been held in places such as Baltimore, Maryland; Seattle, Washington; New York, New York; and the most recent one being held in Columbia, Missouri. In addition to being a member, students can plan campus events, attend leadership seminars, attend the annual state conference and may also be elected to state office. More information can be found in the LUSCEC flyer. For more information on the SCEC or the new member luncheon, contact Panagos at RPanagos@lindenwood.edu or visit the CEC organization page on InvolveU.